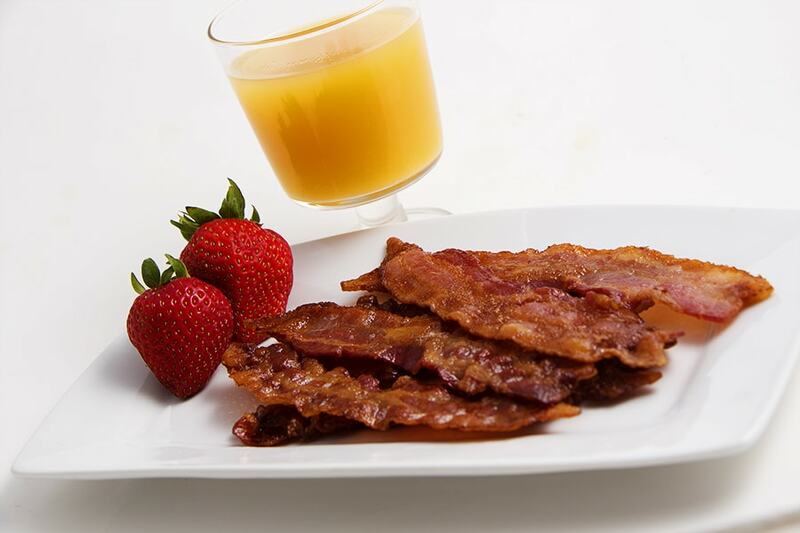 There is nothing that says, “I love bacon!” more than standing over a hot skillet with splattering grease and an aroma that makes your mouth water. However, that mouthwatering delight barely lasted seconds on the plate and left a mess no one wants to clean up. There’s more to life than, and breakfast, then discovering grease found it’s way on you, your clothes, the stop top, and the back-splash. 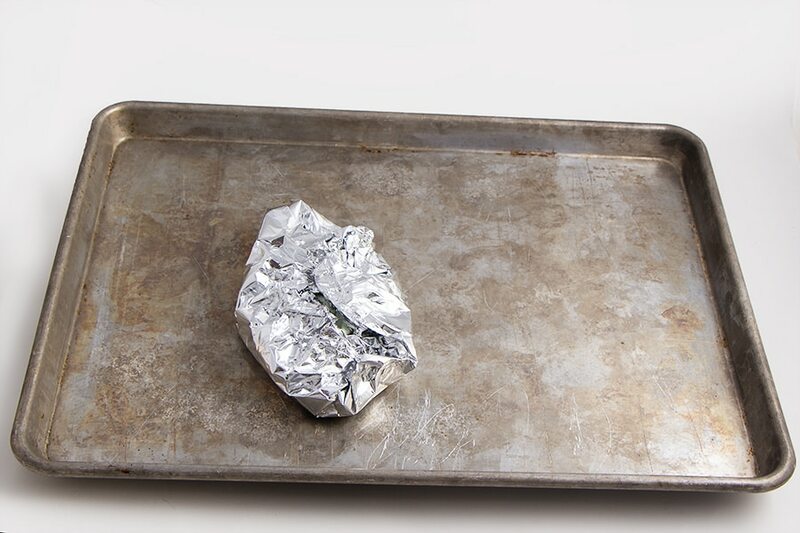 Step 1: Take your large cookie sheet and line it with foil. The foil is really only for an easy clean up. Preheat oven to 400F. 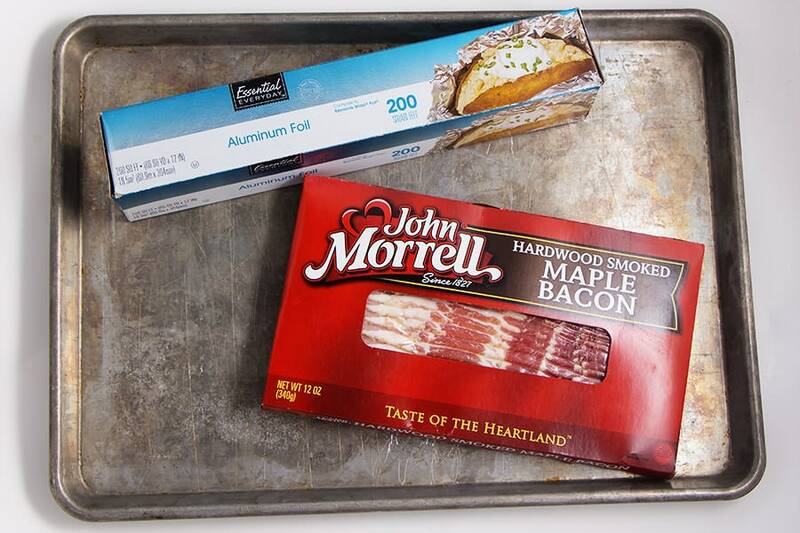 Step 2: Line the foil with the bacon strips. Make sure not to let the bacon touch each other, otherwise they will stick! 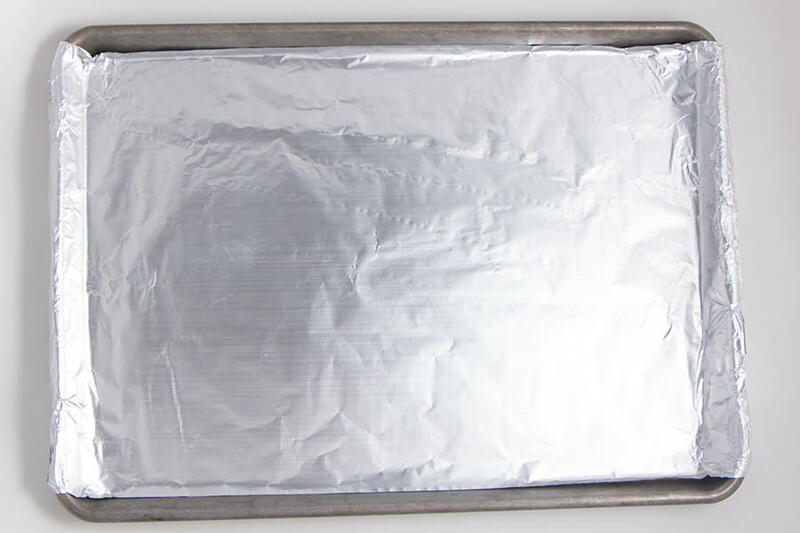 Step 3: Place cookie sheet in a 400F oven for 12-15 minutes. It’s a little tricky to decide how long to cook, there are so many different thicknesses of bacon that you are just going to have to watch it. 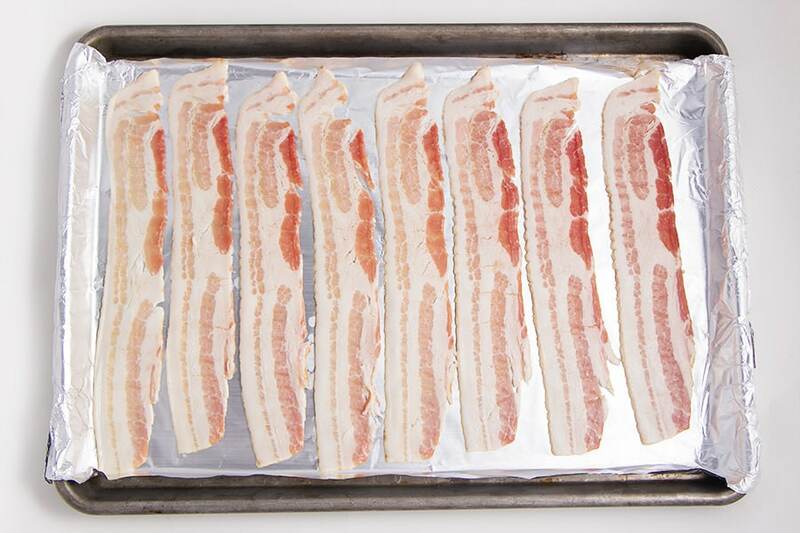 Of course if you like crispy bacon like I do, let it cook a full 15 minutes. Step 4: Remove from oven. 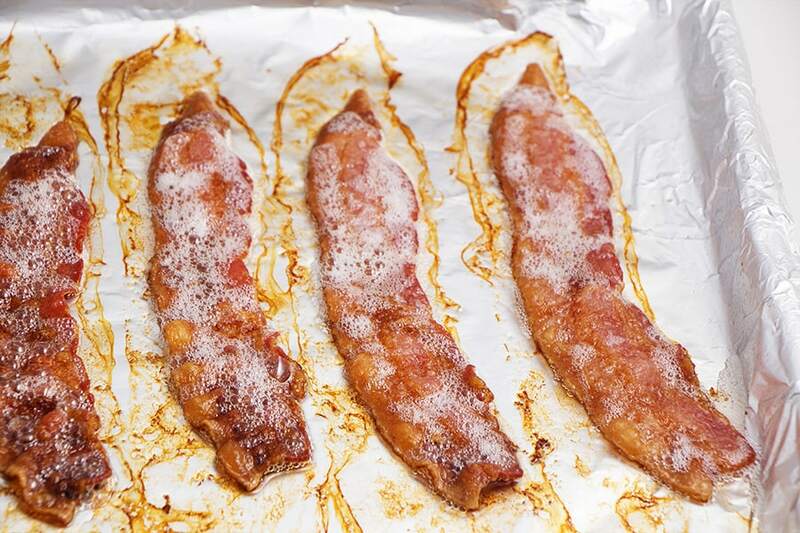 I prefer to place bacon on a paper towel to catch any extra grease at this point. 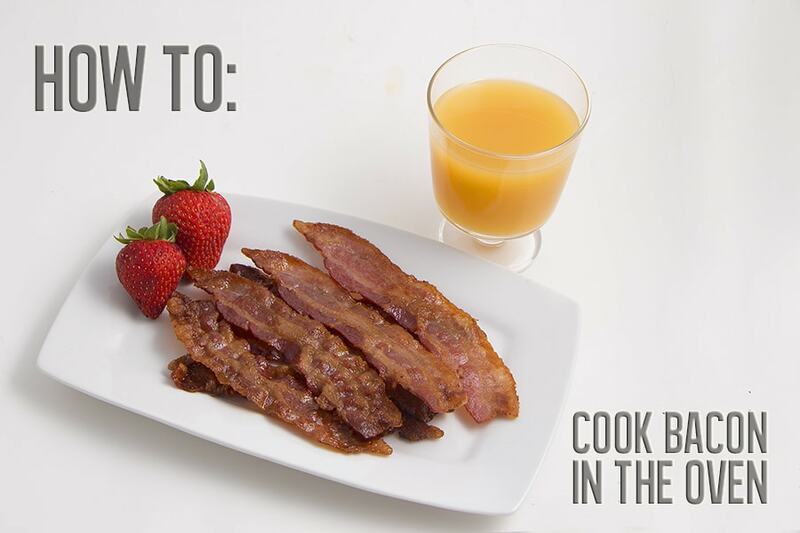 Then, just stack bacon on a plate and you are ready to serve! Step 5: Clean up?! It’s a cinch! Once the grease in the pan has had a chance to cool down, it will harden slightly. Then you can easily pull the foil and crumple it into a ball and throw away. The cookie sheet can be washed like normal. No fuss, and very little mess! I was a skeptic at first thinking somehow the bacon would taste different or have a different texture. Boy was I wrong! 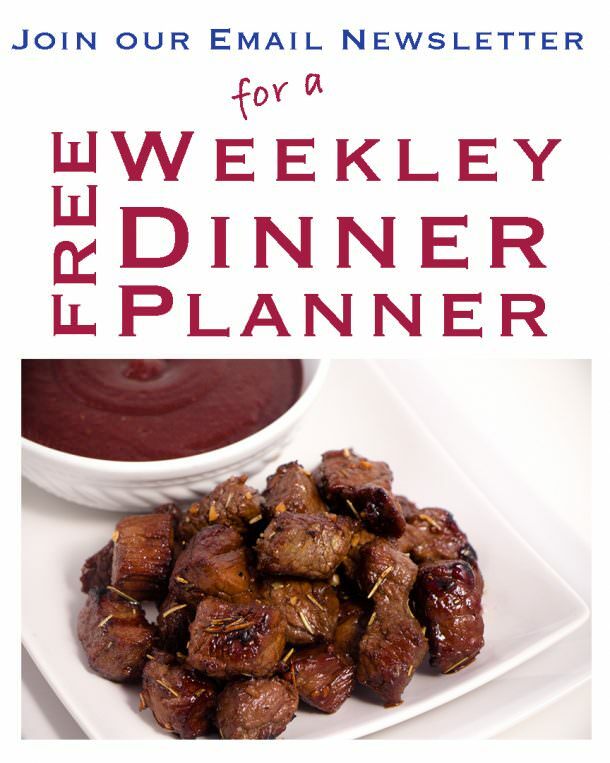 It was as good as ever, plus I had more time in the kitchen to worry about other parts of the meal.